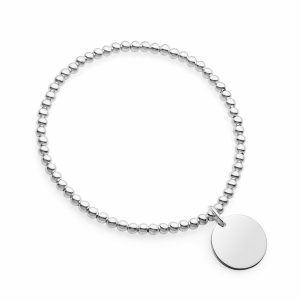 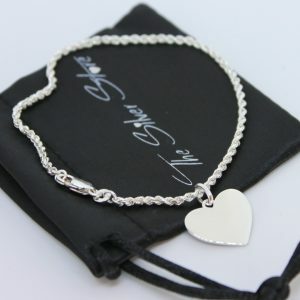 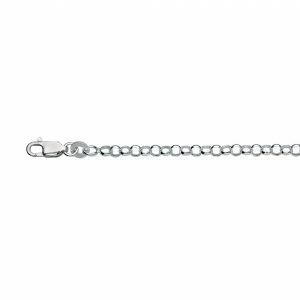 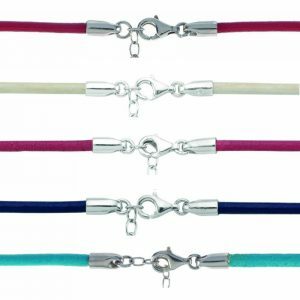 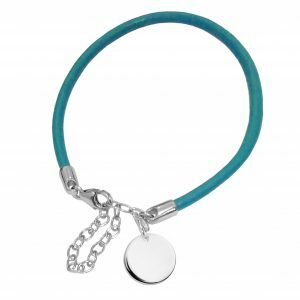 Sterling silver infinity link bracelet with lobster clasp is 19cm & can be worn between adjusted to fit 19 and 16cm. 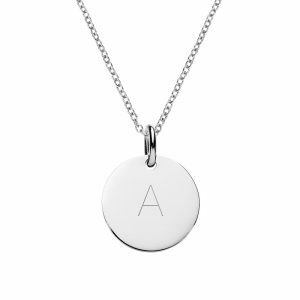 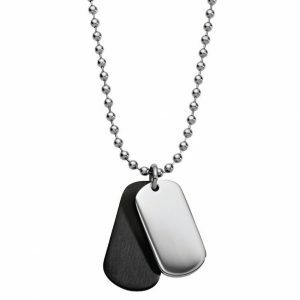 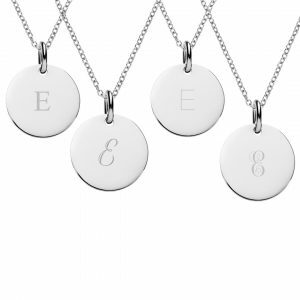 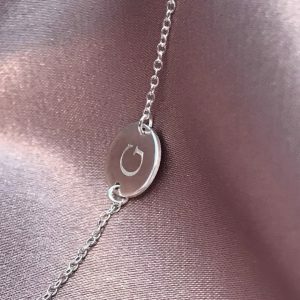 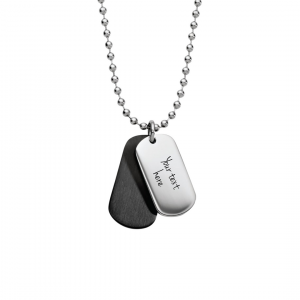 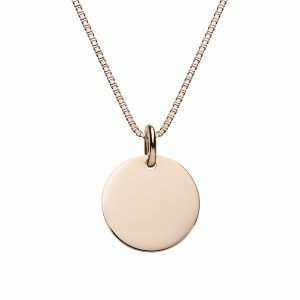 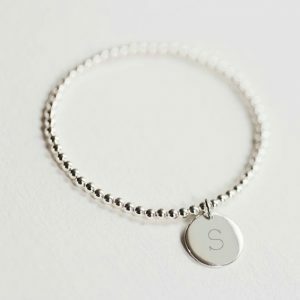 Add a pendant you can customise by engraving any text or symbol. 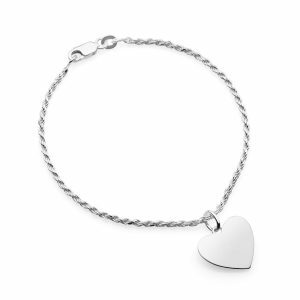 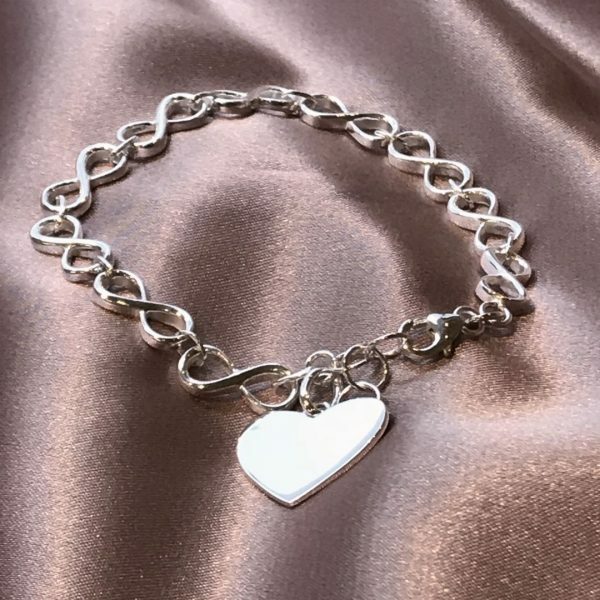 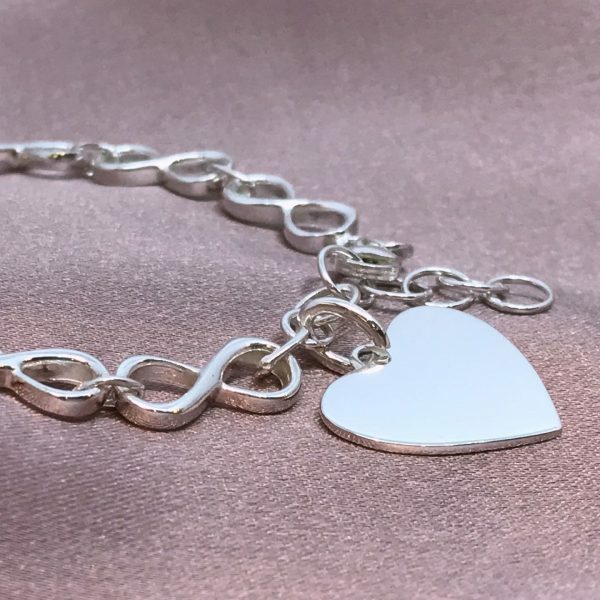 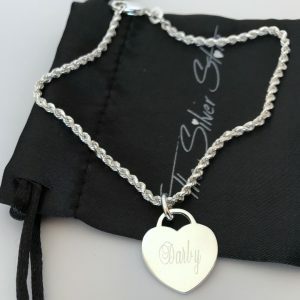 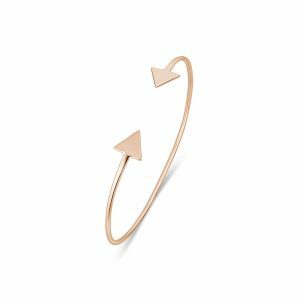 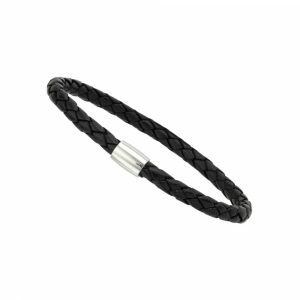 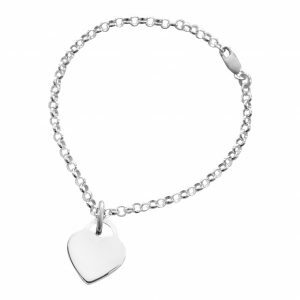 Bracelet weight is 7.5gm sterling silver. 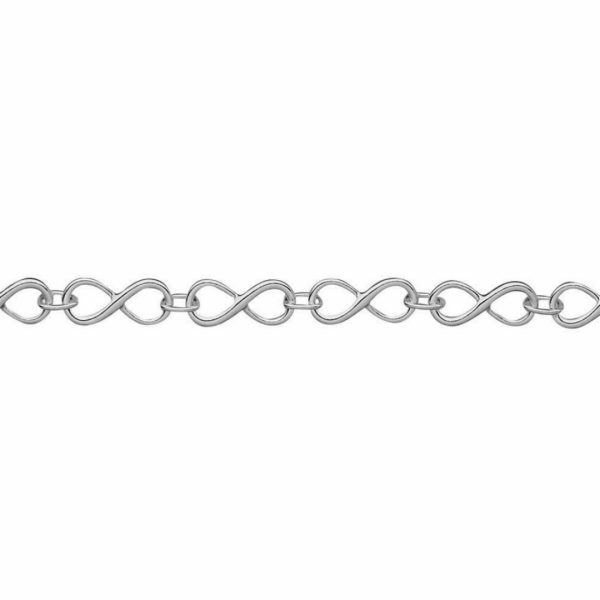 Each infinity symbol link is 5mm wide x 12mm long x 2mm high, there are 10 infinity links.